Ann is delighted to announce that she has been appointed “Brexit Service Provider” with InterTrade Ireland. InterTrade Ireland offers a suite of support for SMEs, including funding of up to £2000/€2000 towards professional advice in relation to Brexit matters, through their Start to Plan Service. 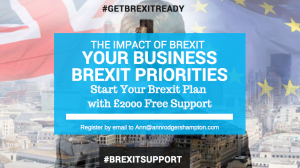 Ann will provide advice on the readiness of your current business model with Brexit, help you create baseline assumptions as the Brexit landscape becomes clearer, Help you Analyse our business and define our Brexit action plan. 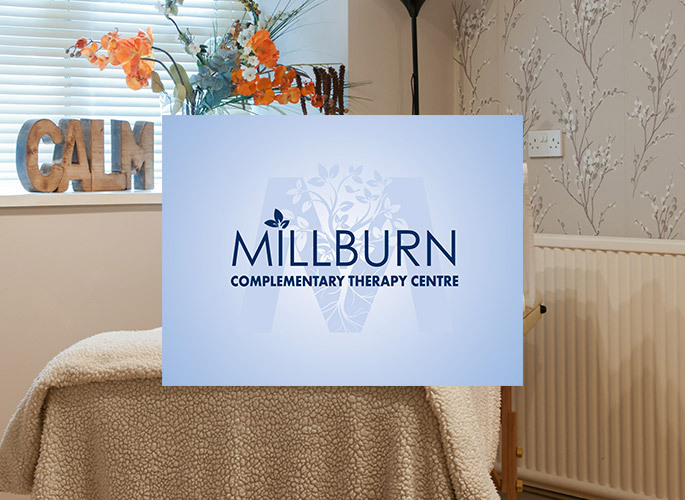 The present uncertainty is providing chaos for businesses and the support aims to help you navigate your way through and maximise all opportunities.